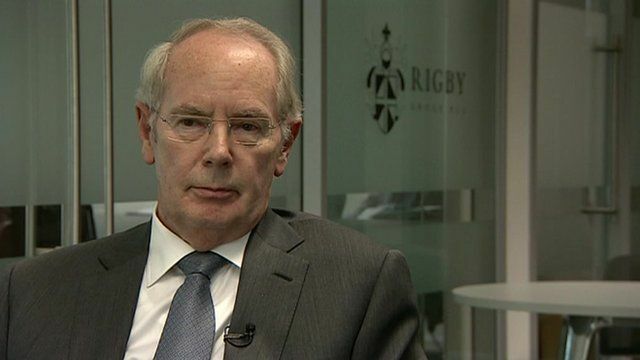 Business has been affected by Brexit, according to the chairman of Rigby Group PLC, which has an annual turnover of more than £2bn a year. The group, which has Stratford-upon-Avon headquarters, has interests in technology, airports and hotels. Chairman and chief executive Sir Peter Rigby told the BBC's Sunday Politics West Midlands: "The views and warnings if you will.... [from] people who wanted to remain have come to pass." The UK economy's growth rate was lower in the three months after the referendum than in the previous quarter, but retail sales jumped by 5.9% in November compared with the same month last year.